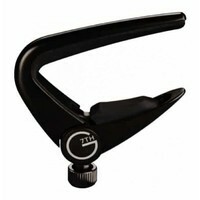 The G7th Nashville Capo provides the best use and components of all spring loaded capos. It is light but very strong, and allows for fast setup during performance. 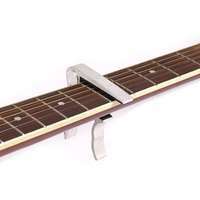 The wrap-around rubber protects your guitar neck, and it stores easily on the headstock. 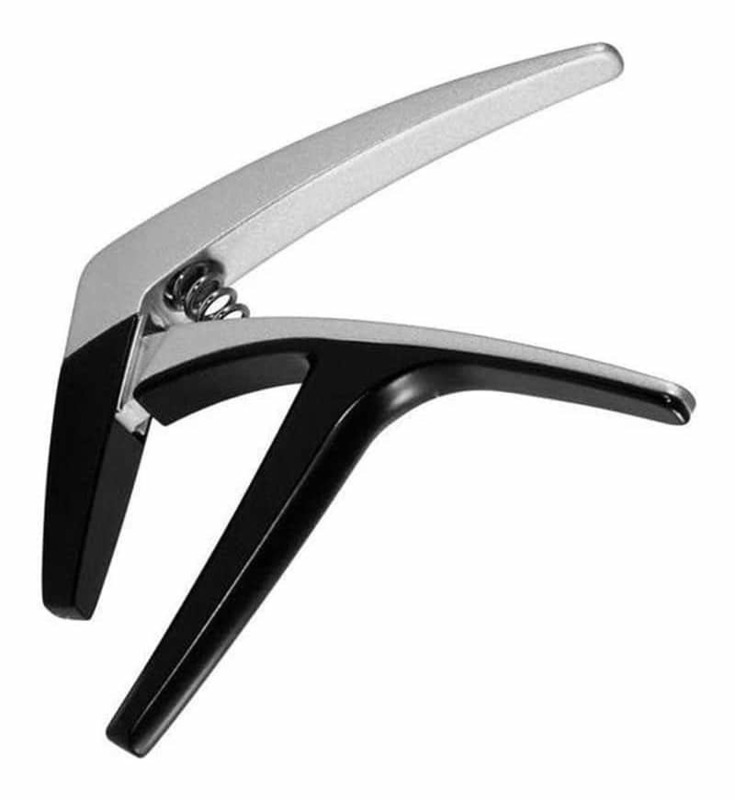 The G7th Nashville Capo provides the best use and components of all spring loaded capos. 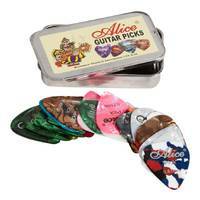 It is light but very strong, easy to use, and allows for fast setup during performance. 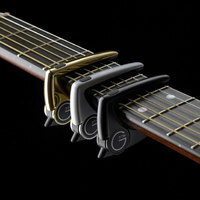 The wrap-around silicon rubber protects your guitar neck, and it stores easily on the headstock. 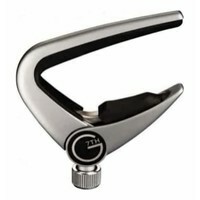 It is the largest of the G7th capo models. 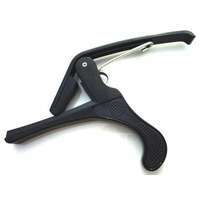 This capo comes with a Free Lifetime Warranty. The Nashville delivers the right amount of tension to your strings, so you spend less time retuning and more time playing. 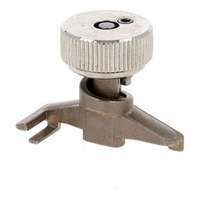 Easily applied and adjusted with one hand, its spring-loaded design is equally at home on acoustic or electric guitars, and can be conveniently ‘parked’ on the headstock when not in use. 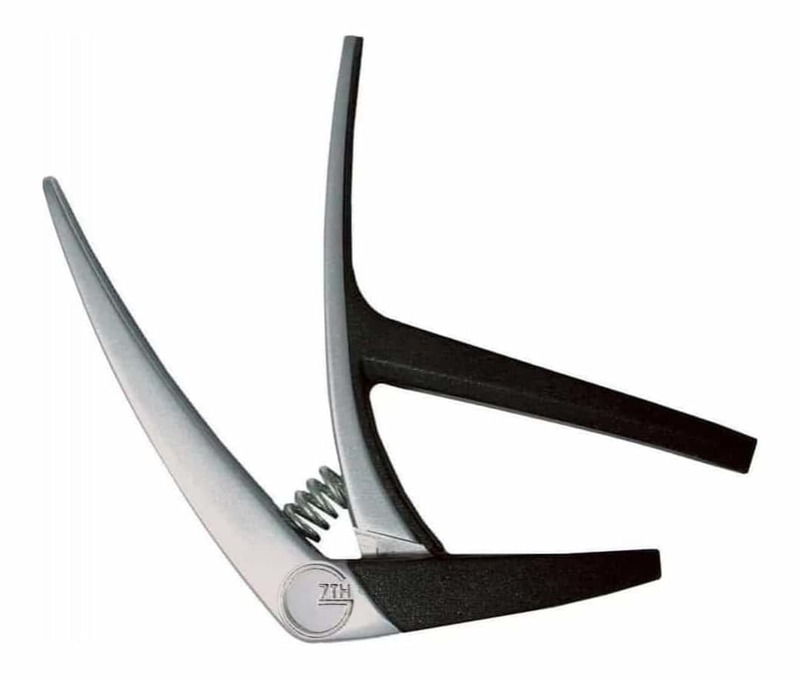 Compared to other spring capos, the Nashville's unique pivot point – behind the guitar neck, rather than to the side – and softer spring make it much more comfortable to use, and help to eliminate tuning problems. The wrap-around silicone rubber and bar design eliminates deadening of tone and avoids dangerous metal to wood contact on your guitar neck. It is available in silver, black or gold plated finish. 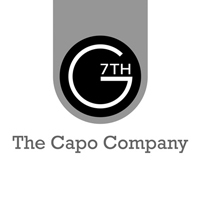 The G7th company started by the need to create new and better capos for guitarists around the world. 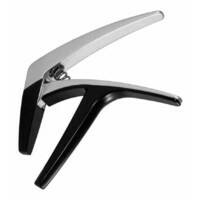 Their capos have won numerous awards for "Best Capo" and for their design and quality. G7th believe strongly in customer satisfaction hence offers replacements if any buyers have received defective products. 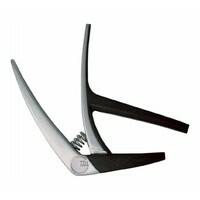 The replacements are given free of charge anywhere in the world provided that the original capo is returned to the company at their address.